This weekend, the premier of FEAR the Walking Dead was upon us, and I got the idea in my head to make this again. Last time I tried it, I dropped it on the ground, but still ate it. 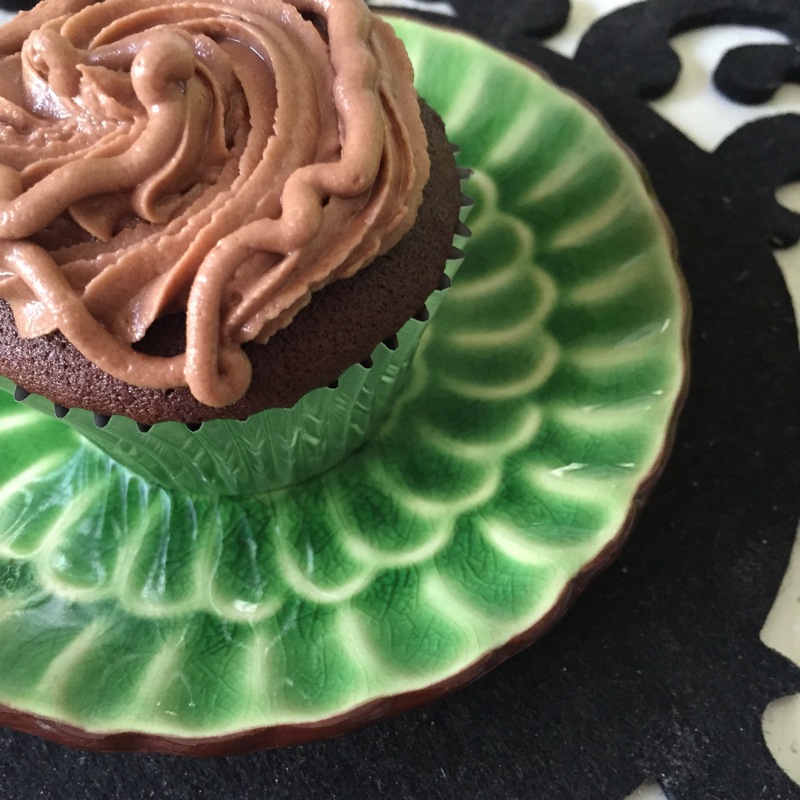 I went the cupcake route so I would be less likely to drop the plate. I think about Nutella all the time. So, I think about this frosting a lot, too. Mm, it’s so good. I got some Wilton frosting bags and watched some YouTube videos on how to assemble the bags and use the tips. I was going for a “brains” look, but gave up after the first one. I am going to find ways to practice more. 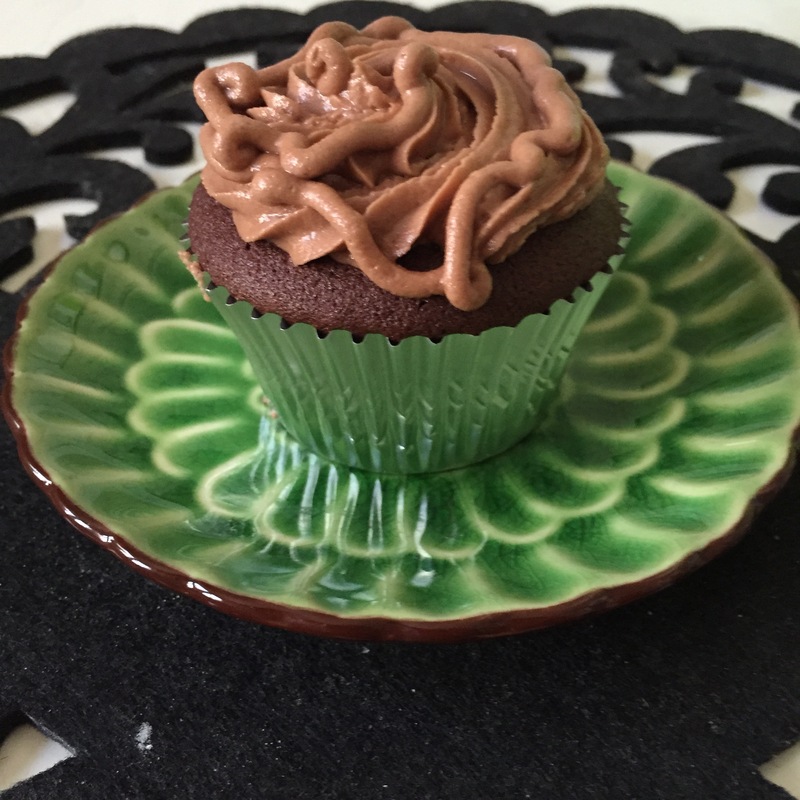 These cupcakes turned out great – a great buttercream frosting and a soft, moist cake. This is going into book as a standard. You can try it here. Let me know how it turns out!